What is the Vic Skolnick Life of OUR Cinema Campaign? 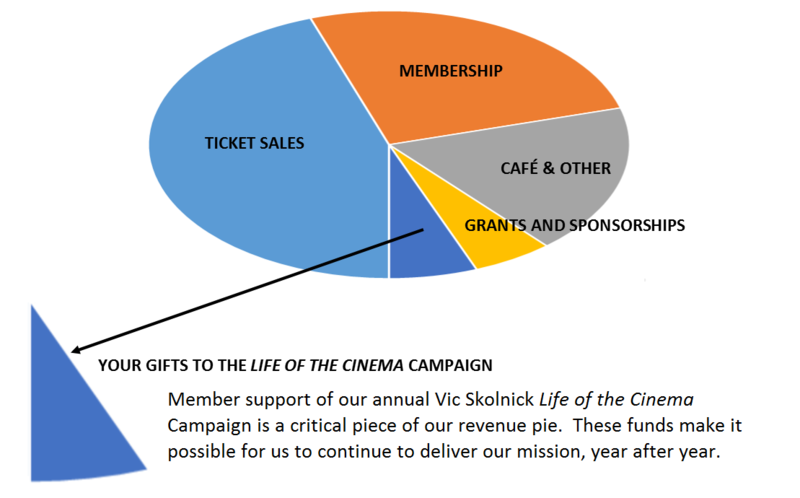 The Vic Skolnick Life of OUR Cinema Campaign is our annual appeal for fully tax-deductible financial contributions above and beyond membership. We named our campaign for our Co-Founder and Co-Director after he died in 2010. Vic was always talking about how to get our members more engaged in the Life of OUR Cinema, so we felt that naming the annual campaign in this way was a perfect tribute to Vic. If you take the gross income we earn from ticket sales for a year and divide it by our number of annual attendees, it comes out to about $7 per person. If you divide all the expenses it takes to run the Cinema for a year and divide it by our number of annual attendees, it comes out to about $17/person. That means the next time you come to a screening or event, look around. For every person you see sitting in the theater, it costs us $10. We make up that $10/person in a variety of ways, including your additional annual gift during the Life of the Cinema Campaign. Doesn’t Membership cover these expenses? 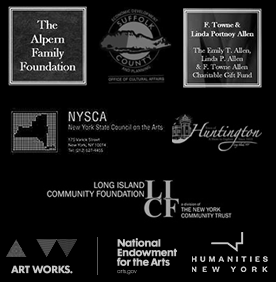 Ticket sales and membership alone do not fully cover our program and operating expenses. We make sure we have a variety of revenue streams so that our fiscal health is not dependent upon a single activity. Cafe sales, advertising, grants, sponsorship, your membership, and your additional annual gift during the Life of OUR Cinema Campaign are all essential to our revenue plan. Our Life of OUR Cinema Campaign is an indispensable part of the formula and must grow each year. Our goal for the 2018 Life of OUR Cinema Campaign is to raise $145,000. If every single one of our members gave just $15 at year-end, we would exceed that goal. But we know that we can’t expect 100% of our members to give, so we ask everyone to give what they can. $15,000 gifts are important. $1,500 gifts are important. But $15 gifts are important too. 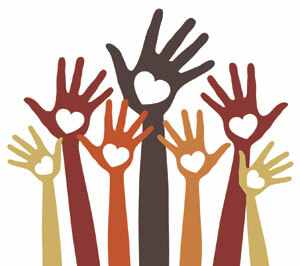 The more members who give, the more power there is in gifts of any amount. Why do you need volunteers to help you? Member/volunteers are so valuable to our campaign. When a message comes from a members of our community, rather than from staff, it has a different impact. A layer of meaning is added. No matter what you say to a fellow Cinema-lover about giving to our campaign, the underlying message is that you care enough about the Cinema Arts Centre that you are willing to do this work. That’s enormous! We run a multi-channel campaign. That means we send direct mail, use our website, send emails, promote our campaign on social media, use our screens and facility, and engage our Board Members to help us find new donors and make personal requests for program and operating funds. Volunteers help us identify more members of our community who have not yet been brought into the culture of our annual campaign, and they make personal asks. It’s a powerful way to grow our base of donors and organizations who have the most successful annual support are engaging volunteers in this way. We are so lucky to have members of our community who feel so strongly about the value of the Cinema Arts Centre that they are willing to be part of this effort. Do I need to be a Cinema Arts Centre Member in order to be a volunteer campaigner? Yes. We want our volunteers to model the support that we would like to see in our constituency, and the first step is to become a member. Do I need to be a Circle of Friends Volunteer in order to be a Volunteer Campaigner? No. But we invite you to join us. Members can volunteer for our annual campaign without joining our Circle of Friends group. However, if you are interested in serving as a volunteer campaigner, you may really enjoy our group. Click here to learn more. Do I need to give a donation above and beyond my membership in order to be a volunteer campaigner? Yes. We don’t want our volunteers to ask anyone to do anything they are not willing to do themselves. Gifts of any amount are important. Working together, it all adds up. How much time will it take? Do I have to be available during work hours? Take as much or as little time as you want. Work during hours that make sense for you. Our campaign runs from October-January. We like our volunteer campaigners to begin in October and conclude by December 31. (During the month of January we work in-house to make up any gap to goal.) Some volunteers make all of their asks in one month, and then they are done. Some make asks at different times over the three month period. We want you to do what works for you. We like our volunteers to make their own gift to the campaign (of any amount) as early as possible, and identify at least three other people they know that they can ask to join them in supporting our campaign. (Some campaigners have lists of 25 people that they ask each year for annual support. The average list is about ten.) Our Development staff can work with you to set a goal that feels right to you, but this work is important and helpful no matter how much you raise. What kind of training and support will there be? We will have a training session in our October Circle of Friends meeting. Our Director of Development will also be available to set up individual or small group sessions, depending on our number of volunteers. If you can’t make one opportunity, we will create another opportunity. Campaigners will also receive campaigner kits with support materials and instructions. Development staff is on call to answer questions whenever you need us. Volunteer Campaigners will have cell phone access to our Director of Development. Volunteers will also receive regular progress reports and updates, and will be invited to a special celebration in January. 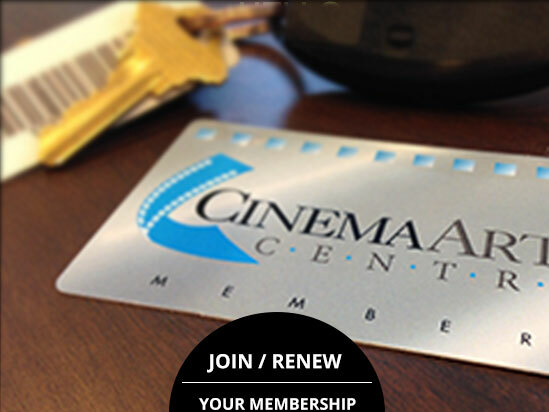 Contact Rene Bouchard, Director of Development at rene@cinemaartscentre.org or (631) 423-7610, ext. 18. The Cinema Arts Centre is ALIVE with culture and friendship. It’s a second home for so many, including myself. It’s the heart and soul of Huntington, bringing people together from near and far! If you have any other questions, or would just like to talk about this volunteer opportunity, please reach out to Rene Bouchard, Director of Development at rene@cinemaartscentre.org or (631) 423-7610, ext. 18.